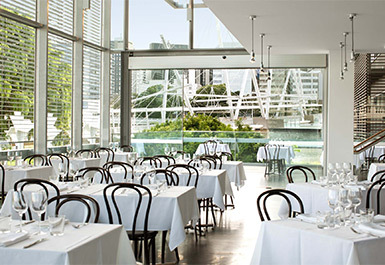 With a philosophy that encompasses all that is fresh, contemporary and local, the Queensland Art Gallery | Gallery of Modern Art Executive Chef effortlessly combines cuisine and art. 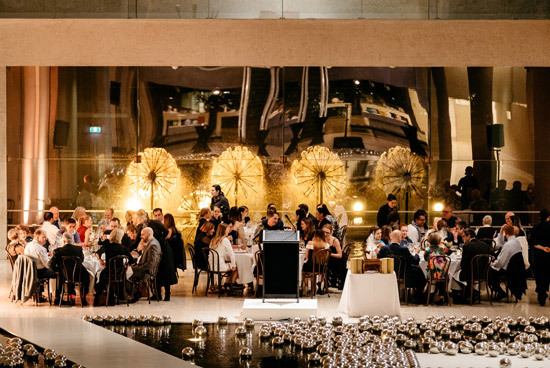 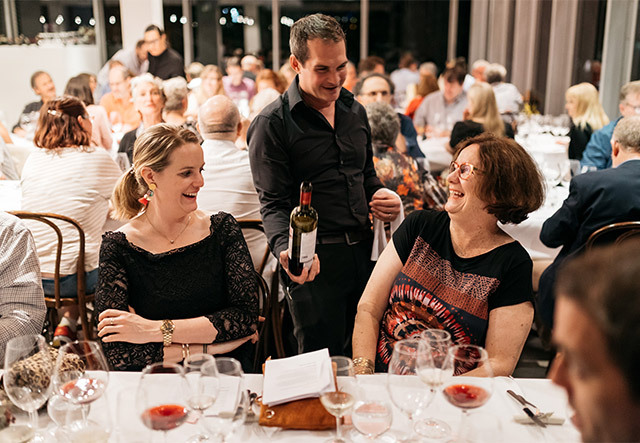 QAGOMA's Executive Chef leads a dedicated team of chefs to deliver creative, modern menus for all events that are inspired by current exhibitions and programs. 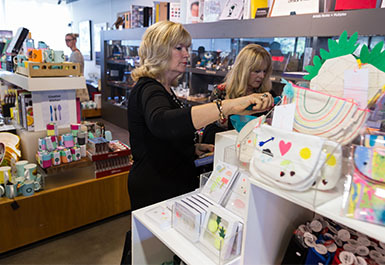 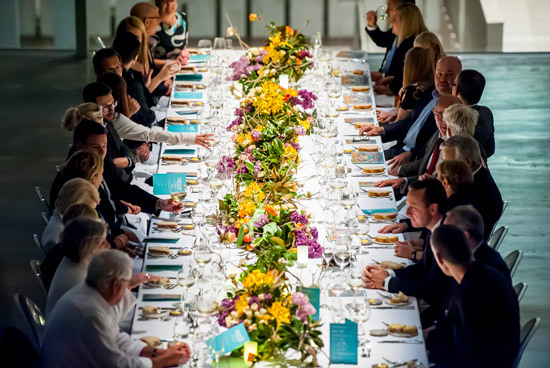 The Gallery is proud to have been one of the premium venues of choice in Brisbane for a range of events during the 2014 G20 Leaders Summit. 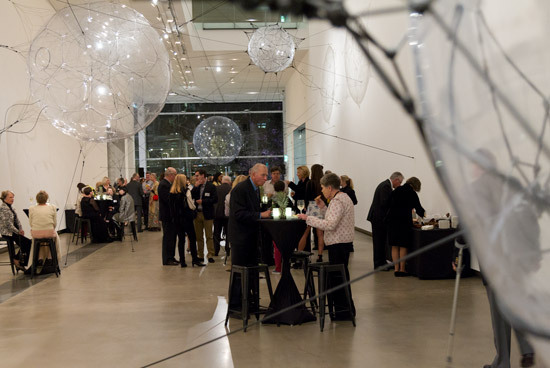 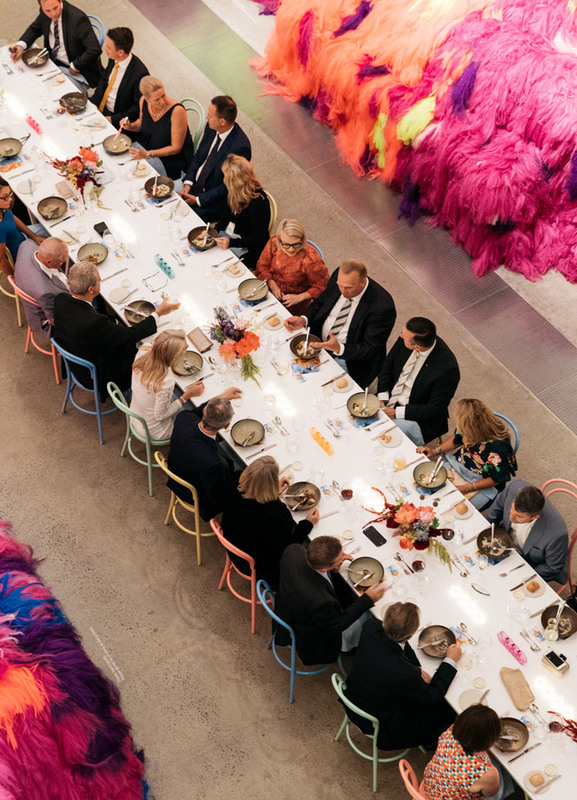 Australian and Queensland Government dignitaries and guests experienced the Gallery's unique event spaces, amongst superb art works, and enjoyed quality catering featuring Queensland and Australian produce. 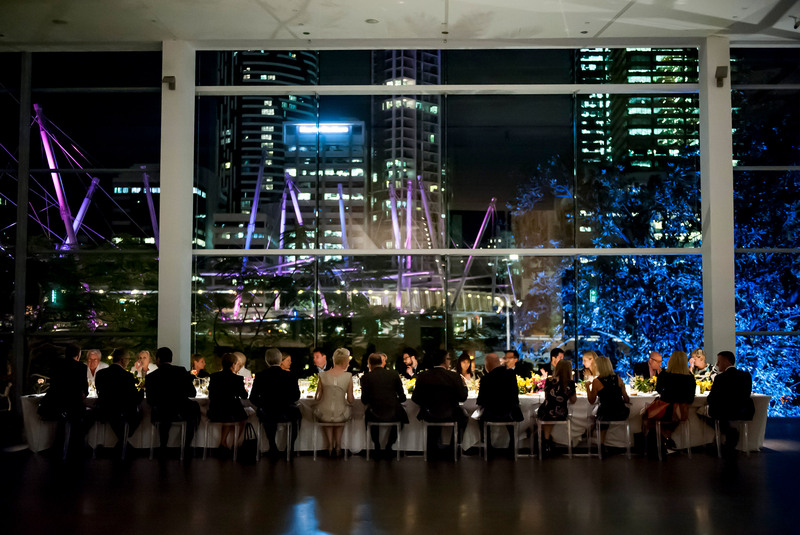 The Gallery's award-winning events team showcased Brisbane at its best, offering a contemporary menu and exceptional service.